Sportsmen's Alliance, Safari Club International and New Jersey Outdoor Alliance have filed suit. The Sportsmen's Alliance says that when Murphy politicized wildlife management of black bears by executive order, he undermined trained wildlife biologists and professionals who disagreed with his radical agenda, and sacrificed his own citizens’ safety while jeopardizing wildlife management in the Garden State. Murphy banned bear hunting on public land in August. Hunters still could hunt black bears on private and federal land. Murphy promised during his election campaign he would stop hunting and continues to try to undermine his own state wildlife agency's biologists merely to placate uneducated voters in nothing more than a grandstanding move. New Jersey hunting seasons are set by the state's Fish and Game Council, which would not cancel the bear hunts after being directed to do so. Murphy then did it by executive order. New Jersey is the most densely populated state in the country with approximately 9 million citizens. 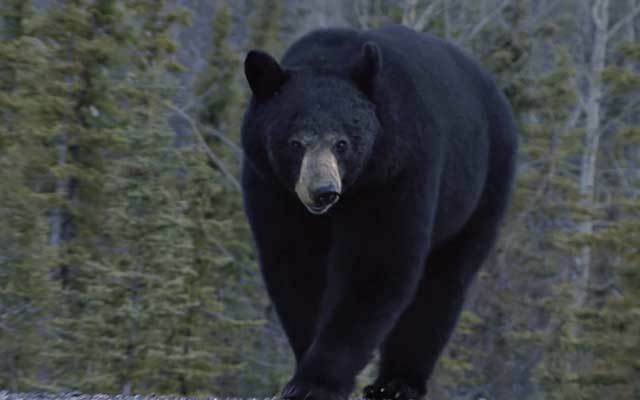 It also is estimated to have the densest population of black bears, with surveys topping 3,500 bears in just the northern portion of the state. The first 6-day hunt resulted in just 139 bears killed following Murphy's ban. A second hunt is scheduled in early December. The total is far below previous hunts that helped reduce the state's population. Murphy, a Democrat, replaced former Republican Gov. Chris Christie, whose administration was plagued with scandal including one about lane closures during rush hour as political retaliation and closing state beaches while taking his family to one and shrugging off criticism. But Murphy has carried the torch. He has ordered investigations into reports of sexual assault within his staff and also has been touched by reported secret $2 million payments to a campaign consultant.